The Facility Management (FM) Certificate provides an in-depth, structured program that focuses on the application of best practices for a high-performance FM organization. 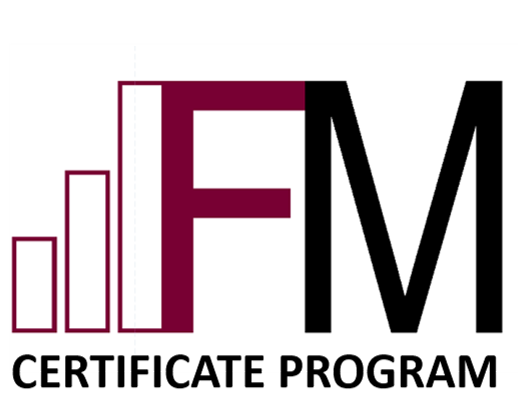 The FM Certificate takes a project focused, real world approach that adds immediate value and allows participants to earn their certificate as they work. For those seeking to advance their career and their organization, the FM Certificate offers the structure to learn from IFMA Certified Instructors with 85+ years of combined experience and earn a certification from a world-class university. Each video captures advanced FM knowledge and expertise from IFMA Certified Instructors. 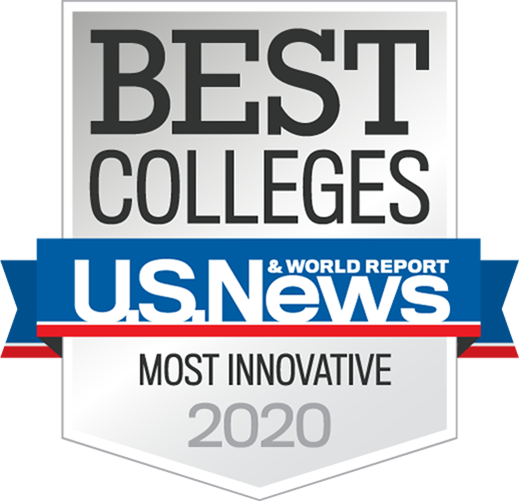 These topics include building systems, maintenance planning and scheduling, leadership strategies, financial planning and management of FM organizations, real estate strategies for FM, project management delivery and methods, energy management, organizational change management, technology for FMs and quality improvement for organizations. The certificate provides participants with structured projects that help develop a portfolio of working tools and experience with applying best practices to their organization. We provide a comprehensive packet that includes all of the best handbooks that FM’s should have on their bookshelf, including the Facility Manager’s Maintenance Handbook, the Energy Management Handbook, the Facility Manager’s Guide to Information Technology and many more. Our mentors work regularly with participants to align the program content to their day to day operations, work collaboratively and get immediate answers to their questions. This course was designed for working professionals or those looking to enter the Facility Management profession, who are looking for an in-depth understanding of Facilities Management and professional recognition from a world-class university, without the time or financial limitations of a traditional degree program. Take the next step toward earning your Facility Management Certificate.